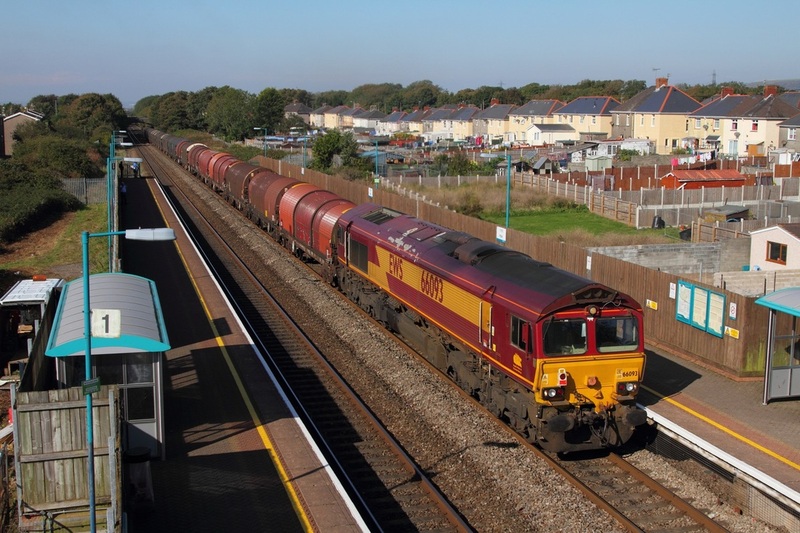 ​66137 tnt 66138 on the 6H25 Margam to Llanwern at Bishton on the 13th March 2016. 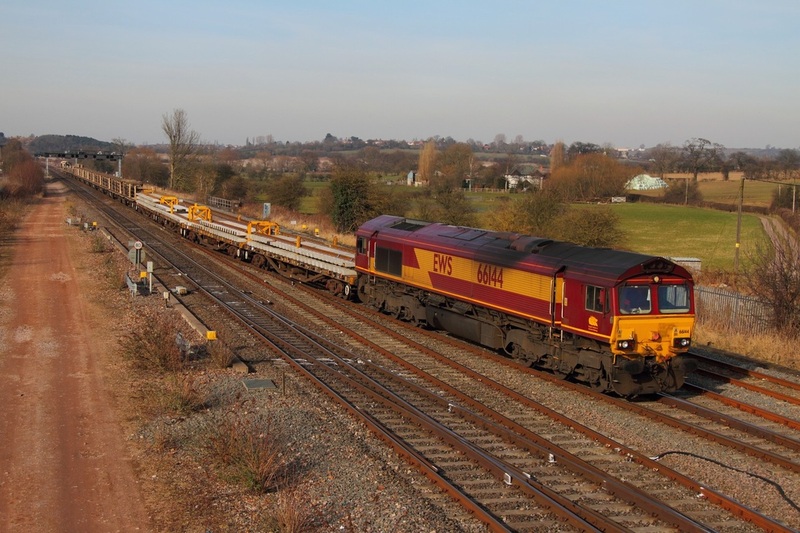 ​66068 on the 6V51 Warrington Arpley to Portbury at Severn Tunnel junction on the 16th February 2016. 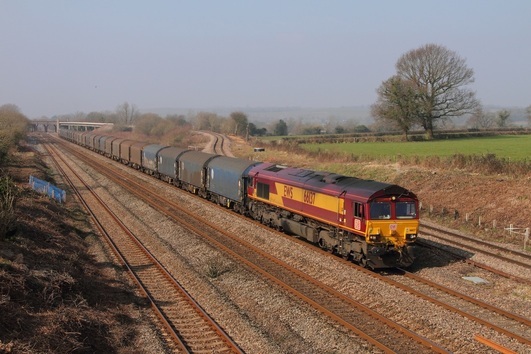 DB Schenker's EWS liveried 66194 hauls a rather short 6M96 Margam to Corby loaded steel coils at Woolaston between Chepstow and Lydney on the 11th March 2016. 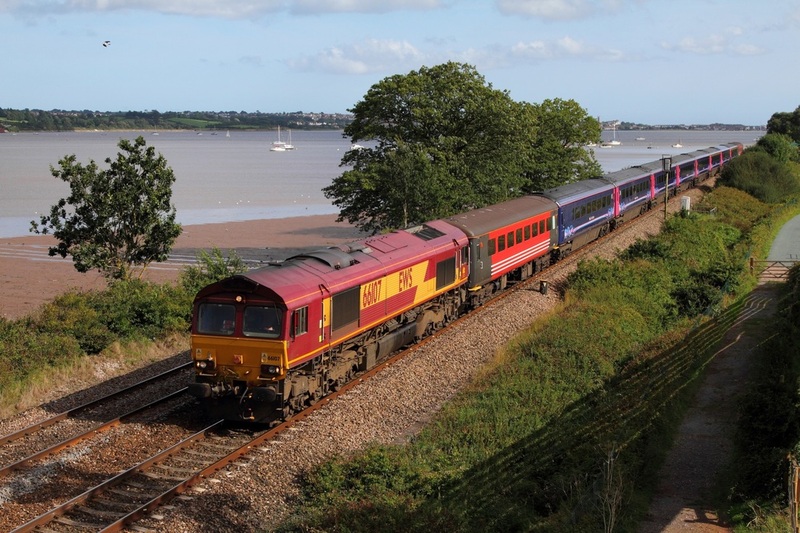 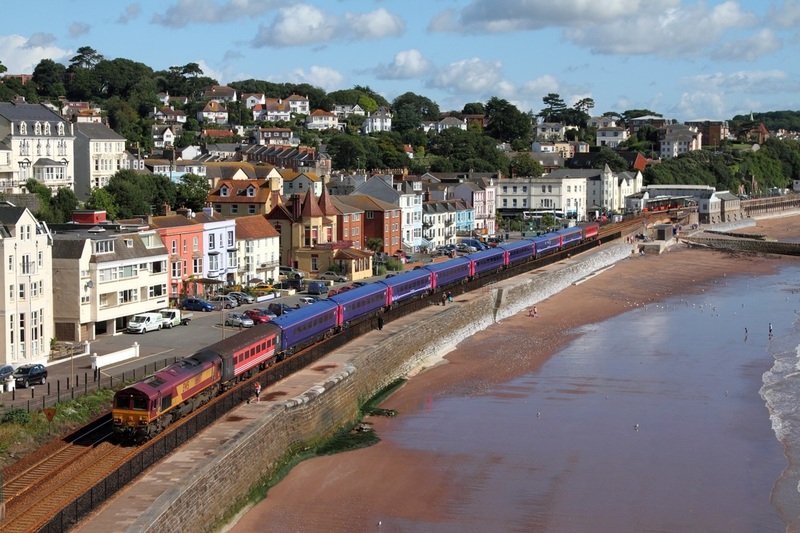 66107 hauls the 5Z44 1535 Laira to Kilmarnock at Powderham on the 28th August 2015. DB Schenker's EWS liveried 66144 is captured at Trowell junction powering the 6M73 Doncaster Up Yard to Toton yard engineers on the 28th February 2013. 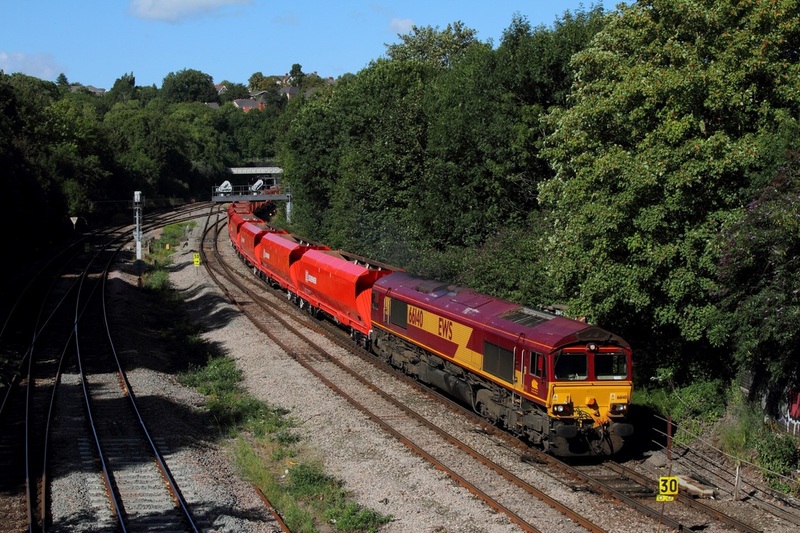 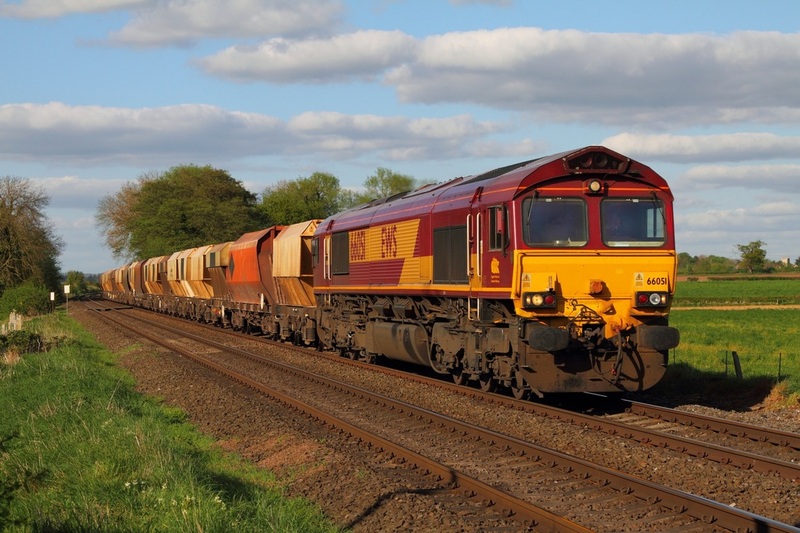 DB Schenker's EWS 66051 hauls the 6M45 Barham to Mountsorrel at East Goscote on the 2nd May 2014. 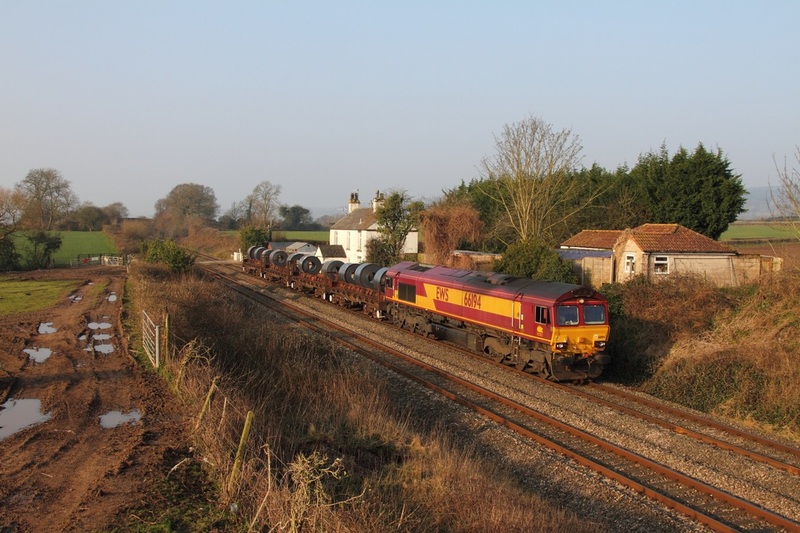 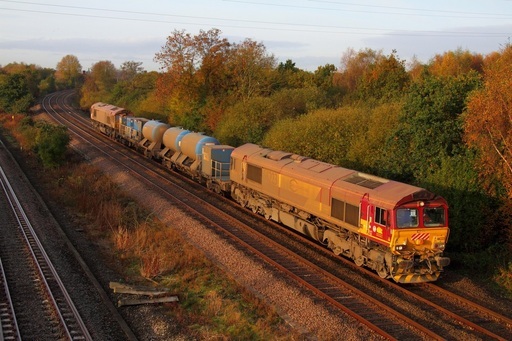 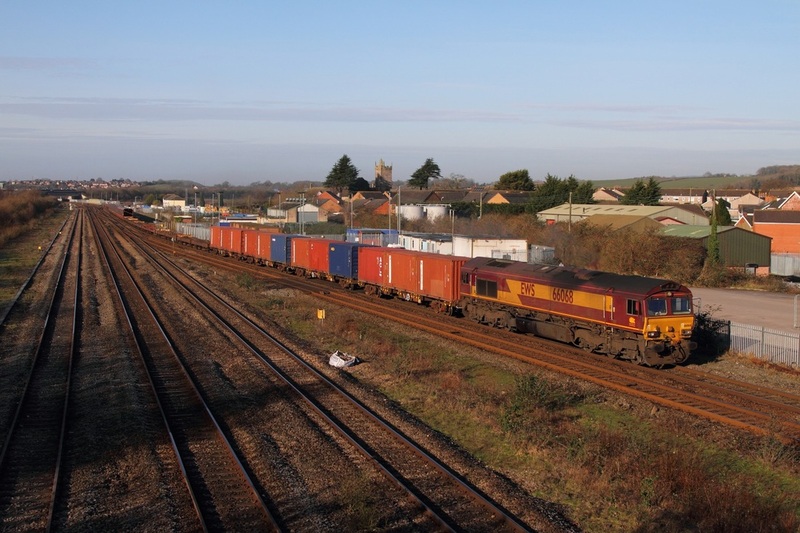 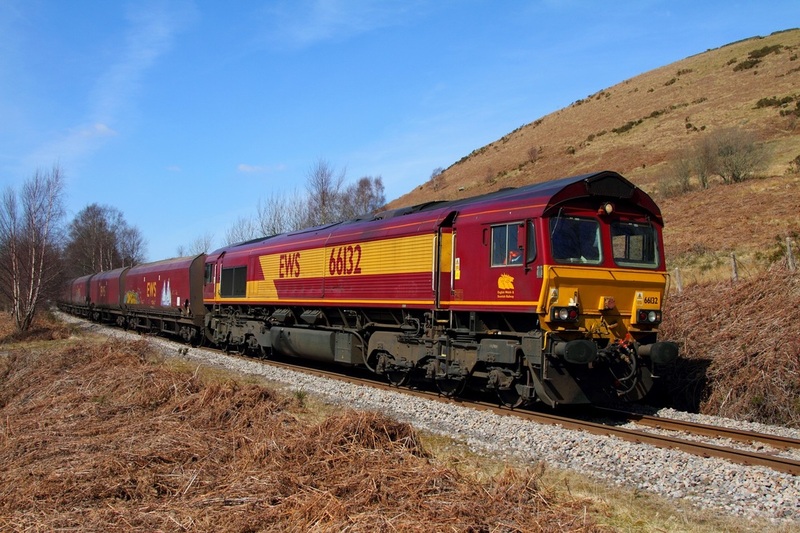 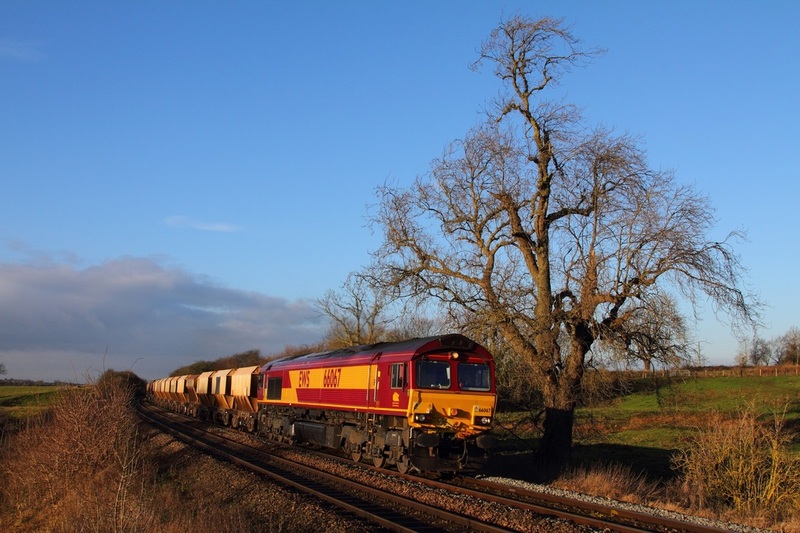 Note: This collection includes EWS liveried class '66s' operated by DB Schenker (post 2009).